In 2001, JUCY Rentals was founded by two brothers, Tim and Dan Alpe, with just a fleet of 35 cars operating out of Auckland, New Zealand. Today, that fleet now numbers almost 4,000 and also includes campervans and motorhomes across New Zealand, Australia and the United States. 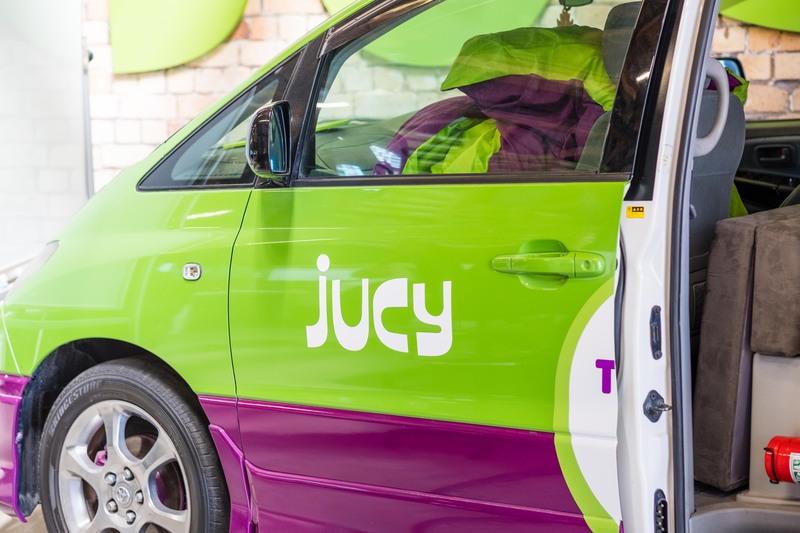 But JUCY hasn’t just confined itself to vehicle rentals. 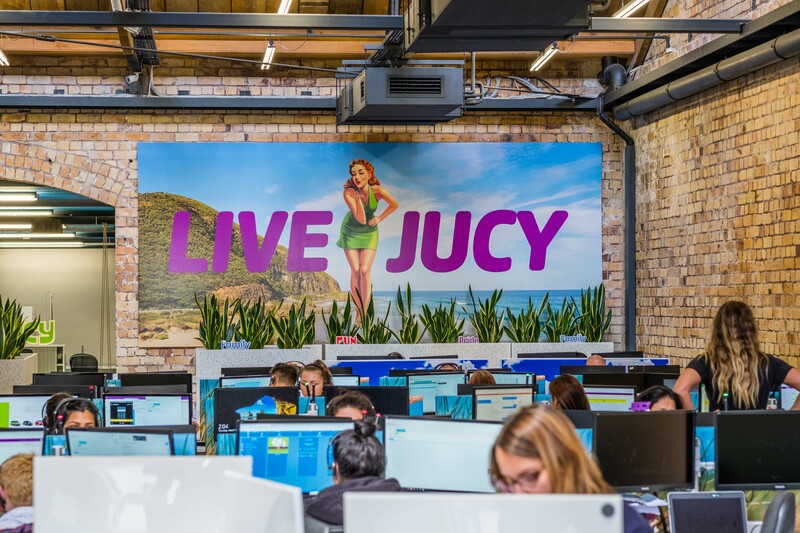 JUCY Snooze hotels operate in Auckland and Christchurch and soon to be open in Queenstown. JUCY Cruise offers tours of Milford Sound. This rapid growth, however, comes with its obstacles, especially when operating across different countries and purchasing major assets, such as vehicles, from overseas markets. “We buy a lot of product overseas; we buy cars from Japan and the campervans and bigger motorhomes from Europe,” says JUCY CFO, Jonathan Duncan. “We’re exposed to a fair bit of currency – Euros, Yen, USD – so for us, it’s important to make sure we have a policy around how we manage that risk.” For companies which carry out international transactions, this issue is a common one – currency exchange rates changing after entering into deals and this fluctuation causing significant financial loss. “Dealing in foreign exchange is not our specialty,” says Jonathan, so being able to lean on the expertise of those who live and breathe these markets day in and day out was a step that made sense for JUCY. They had worked with other international payment specialists before but these weren’t as hands-on in their approach, especially in an area of business where relationships and mutual understanding are paramount. XE’s Head of Service Delivery, Alex Hill, reached out to JUCY around the same time they were looking for a new payment specialist. The initial meeting saw the XE team look to understand what JUCY’s operations entailed, where they could assist and then explaining how their services could be tailored to JUCY’s unique needs, which was a deciding factor for Jonathan. “The process of getting set up as a client was stress-free, given that there are things XE needs to tick off from a compliance side. They’re up front about what those are, and why they need to do it, so you don’t feel like there are any surprises.” XE then worked with JUCY to set up services and measures which could effectively protect them from the downsides of currency fluctuations. “We’re a capital-intensive business so if we can keep the price down when we’re buying assets, ultimately, that works in our favour.” A major factor in this success has been the relationship fostered by the XE team, which centres on constant feedback and interaction to keep optimising how JUCY’s overseas transactions are executed. Regardless of your business size, XE will work with you to tailor a FX solution to best suit your ever-changing business needs. Visit XE Money Transfer Business Solutions on our website or contact us to learn more.